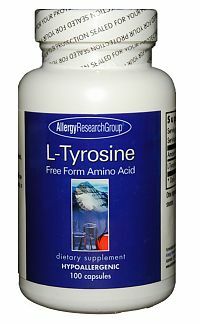 L-tyrosine is a non-essential amino acid and a precursor to adrenaline, norepinepherine, dopamine and L-dopa. These neurotransmitters are involved with mental function, mood, satiety and response to stress. 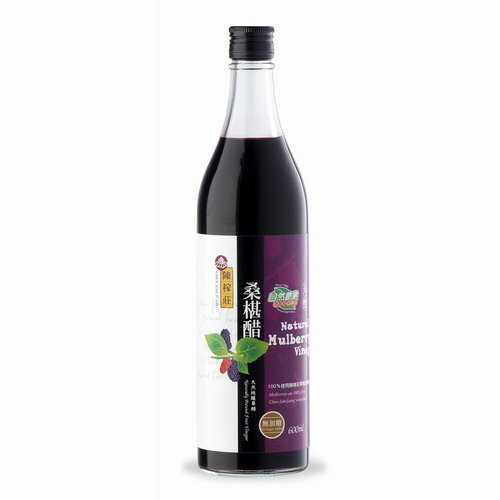 * L-tyrosine is also involved in the production of thyroid hormone and the skin pigment melanin. * Free form amino acid, high purity, well tolerated.